Bounce house rentals are a hit for any occasion. People often don't know what to call them though: bounce house, moonwalks, jumpers, bouncers or even a kids party inflatable thing. 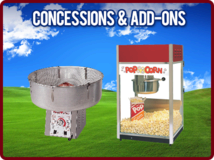 We call them FUN and we offer a great selection. 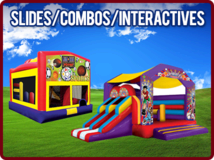 Fun Factory Rental offers more than just bounce houses. 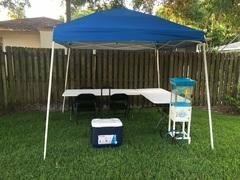 We also have inflatable slides, water slides, concessions including: Popcorn Machines, Sno-Cones and Cotton Candy, and much more. So whatever you want to call them...give us a call or reserve on-line and we promise a great time. Let us help you customize your next party. For more details give us a call at 813-419-3801.